Summer in Georgia is for road trips, whether you are driving across the state to visit your relatives for a Fourth of July barbecue, canoeing in the Okefenokee Swamp, or just feeling the wind in your hair on Atlanta’s highways. Summer travel has its dangers, though. Plenty of accidents happen on summer vacations that started out as innocent fun. You can prevent a lot of accidents by taking the proper safety precautions. In some cases, though, accidents happen even when the injured person is taking reasonable care to stay safe; if the negligence of someone other than the injured person led to a preventable accident, the injured person could have grounds for a personal injury claim. 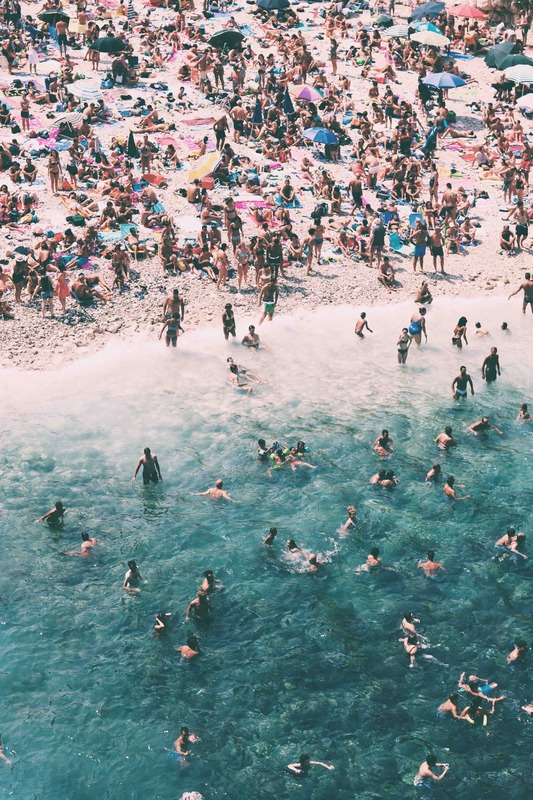 No matter what your summer travel plans look like, there are some safety precautions you and your family can take to ensure that your trip does not end in disaster. – Make sure you are in proper shape to drive. Just because you have not been drinking alcohol, it does not mean it is safe for you to drive. If you are tired, sleep for as long as you need to before you start driving again, even if it means spending the whole night at a rest area or hotel. – Cell phone distractions are a major danger. Have a passenger respond to your urgent text messages and have your cell phone navigation give you voice commands. – Avoid swimming in lakes, rivers, and the ocean except in designated swimming areas. Do not swim where there is no lifeguard on duty. Do not swim near motorboats. Rivers and lakes are full of hazards, from amoebae to alligators and poisonous snakes. – Do not let children play unsupervised on playground equipment. Poorly maintained playground equipment can cause injuries and these can be grounds for premises liability lawsuits, but most playground injuries can be prevented if adults stay close enough to children while they are playing. – If you light fireworks, follow the instructions exactly. Do not let children light fireworks, and do not light fireworks indoors. – Ride your bike only on sidewalks, bike trails, and designated bike lanes. Use caution when riding across streets and always wear proper safety gear, including helmets. – Before you stay in a hotel room, check the hotel for signs of bedbugs. Most of the time, bedbugs do not cause serious injury, but they are very difficult to get rid of. One of the easiest ways for bedbugs to enter your house is by riding home from a hotel by hiding in the seams of your suitcase. – Do not allow children to run on pool decks at home or at public pools. – Use caution when barbecuing. Do not allow children near the barbecue. If you have been injured in an accident, you might be able to receive compensation for expenses related to your injuries, such as medical bills and past and future lost income. Consult a personal injury attorney to find out more. Contact CP Law Group at 1-844-5-I’M-HURT (1-844-546-4878) to get the help you deserve.